In this tutorial, I show you how to get started with adding course curriculum/downloads to the “Thank You” page after payment. 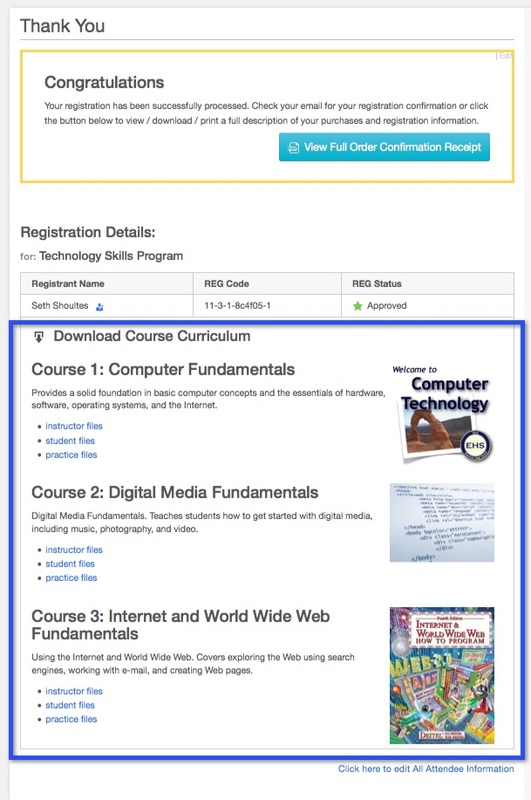 Adding a downloads section to the “Thank You” page will allow you to add things like course curriculum or allow registrants to download files that are only accessible after they pay for a class or event. For this particular tutorial, we will be using two different ACF add-ons to add a “Course Curriculum” section and a few courses to the Event Espresso “Thank You” page. So please make sure you have the “Repeater Field” and “Flexible Content Field” add-ons for ACF installed and ready to go before we start this tutorial. It is assumed that you are familiar with ACF, are capable of adding new fields to WordPress posts/custom post types, and can add new hooks to your WordPress theme/functions.php. 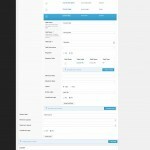 If you are unfamiliar with ACF, please refer to the details and documentation on the Advanced Custom Fields website. Set the “Show this field group if ” setting to “Post Type > is equal to > espresso_events”. [optional] Change the order, position, and style of the meta box in the EE4 event editor. Add the following code to the functions.php file in a child theme. 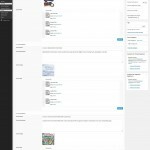 For more information about child themes, checkout the WordPress Child Theme Documentation. [Recommended] Create a site specific plugin using the code below. 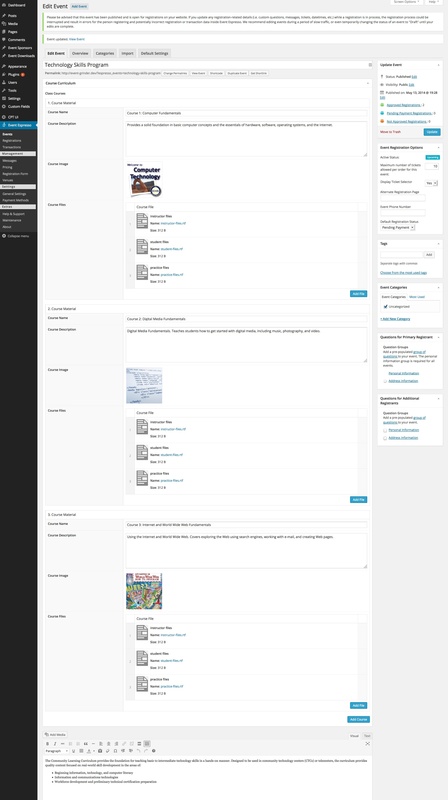 For more information about site specific plugins, check out our documentation on the subject. ee_course_materials_section_thank_you_page() function, which contains the HTML for the new section to download the course materials. The data for the ACF fields are pulled from the WP global $post variable.